From flowers to fine dining, Mission Hills has it all this Valentine’s Day, and every day. Need I remind you reservations are recommended? 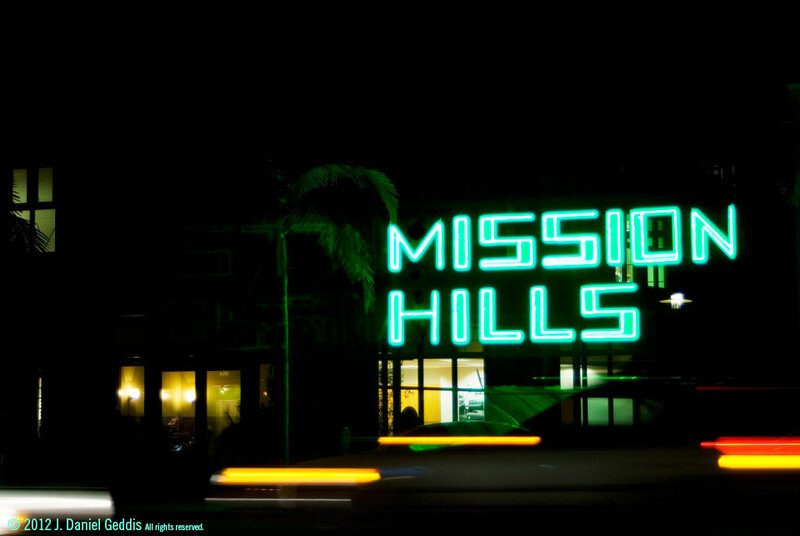 At the urging of so many, the Mission Hills BID column is returning to its longtime format of being a word from the president rather than from the organization. 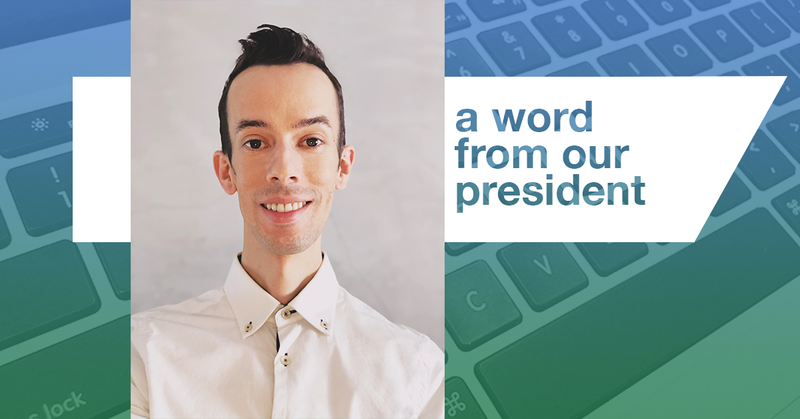 As its duly elected president, I am honored to share the BID’s voice. Since you will be hearing from me, I’d like to share a little about myself. I am a second-generation native San Diegan, raised on the border of Hillcrest and University Heights with regular visits to my grandparents’ home in North Park. I hold fond childhood memories of accompanying my grandparents to my great-aunt’s home on Pine Street in Mission Hills to play cards with all of their friends–yes, an 8-year-old playing cards with a group of septuagenarians. I have always loved Mission Hills’ sense of community and strong residential and business ties. Over the years I have enjoyed watching our business community flourish into a treasured village destination enjoyed by both those inside and outside of the neighborhood. My early affinity for Mission Hills, no doubt, played a role in my decision many years later to seek and secure a Realtor position in Mission Hills at One Mission Realty in 2011. 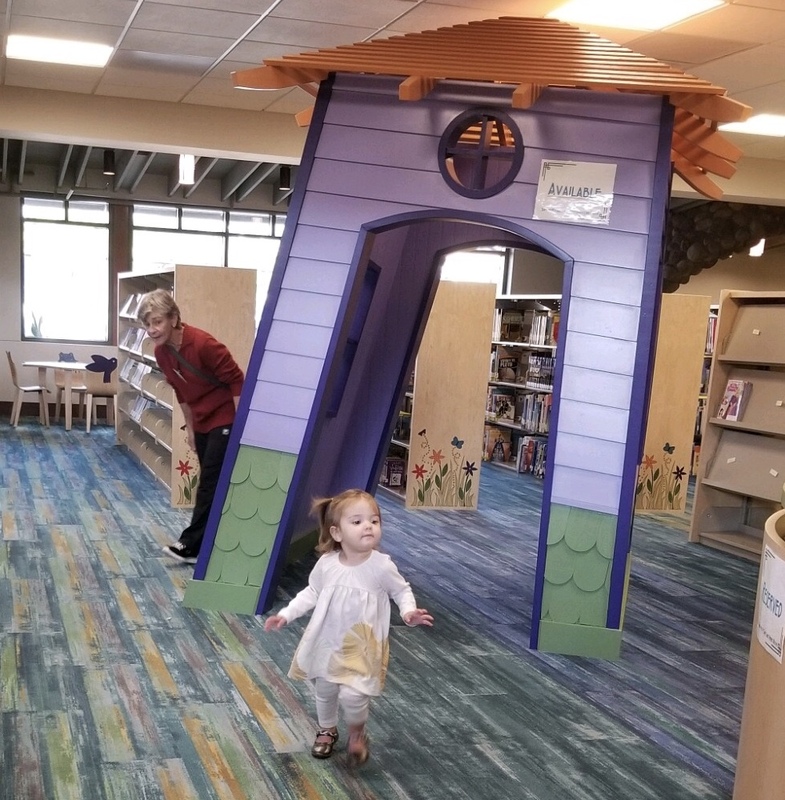 Penny Giacalone and her 21-month-old granddaughter Emma, a third generation Mission Hills resident, enjoyed a sneak peak of the new Mission Hills-Hillcrest Knox Library’s Children’s Area. I am optimistic after a day-long Mission Hills Business Improvement District Strategic Planning Workshop and excited for the year ahead. This workshop is an annual event where the board of directors huddles and plans for the coming year. On behalf of the entire BID board, I would like to extend our appreciation to Troy Curnett, Broker and Owner of One Mission Realty for donating his high tech conference room for our workshop, and, to The Patio on Goldfinch thank you for donating a delicious and nutritious lunch for the fourth consecutive year. To Ricardo Ramos, Deputy Director Business Operations, Office of the City Treasurer, thank you. And my sincerest thanks to the BID board of directors for your time and dedication to sustaining the vitality of our neighborhood and the work ahead of us in 2019. It has been a great beginning of the year welcoming to Mission Hills, Russ Mosley owner of Mosley’s Mission Hills Boxing Club; Dixie Hall owner of DixiePops; Brad Wise and Steven Schwob of Fort Oak; and Julio Cesar Pantoja of Grab & Go. As we go to press, we just received confirmation from Thorn Brewing Company’s general manager Tom Kiely that the rumors are true and they will be opening a tasting room at 4026 Hawk Street, hopefully by August 1. Please stay tuned. Interior of the new library. The Mission Hills BID is hard at work promoting Mission Hills as a premier shopping, dining, personal well-being destination and so much more; working on and reviewing design options which maintain the heritage of our beautiful neighborhood; seeking sound economic development opportunities, and seeking and promoting parking and transportation opportunities in our BID neighborhood. This year’s Taste of Mission Hills in October will mark its 8th year. And, the BID will partner with our businesses and Mission Hills residents, through the Presidio Sentinel and Mission Hills Town Council, to celebrate Shopping Small on Small Business Saturday in November. We are also partnering with the San Diego County Fair again this year to showcase our Mission Hills businesses on banners throughout the Mission Hills BID and at the San Diego County Fair. A professional photographer will be in Mission Hills on Friday, February 22 from 11:00 a.m. until 1:00 p.m. especially for this purpose. The banners will be installed on lampposts throughout Mission Hills from May through mid-July. 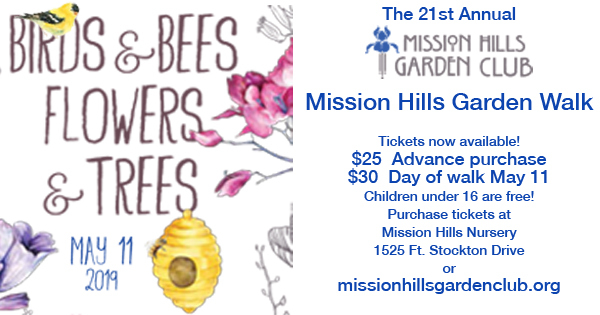 To find out more, please contact Susan McNeil Schreyer, Executive Director, Mission Hills BID at MissionHillsBID@gmail.com. 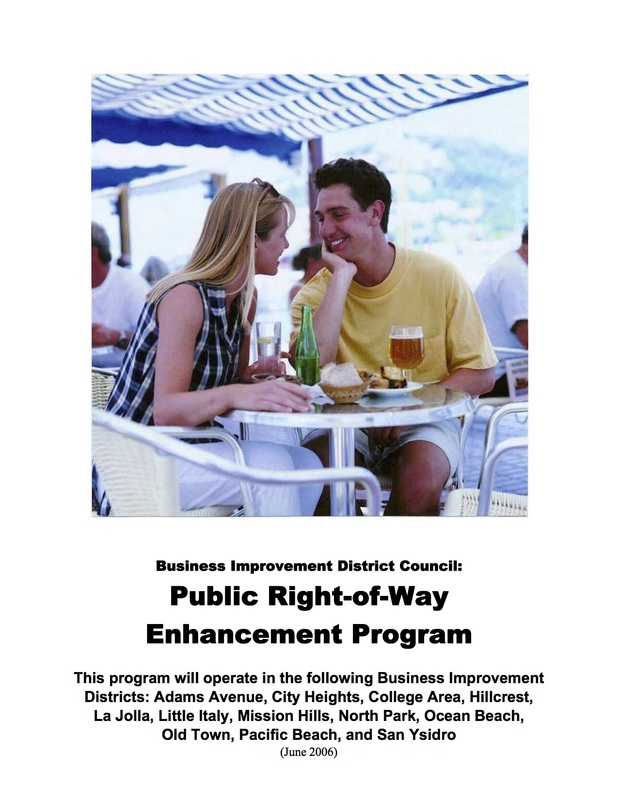 If you have ideas for a fun promotion and have time to help implement it, please attend a Mission Hills BID committee meeting on the second Wednesday of the month beginning at 3:00. We welcome your input! 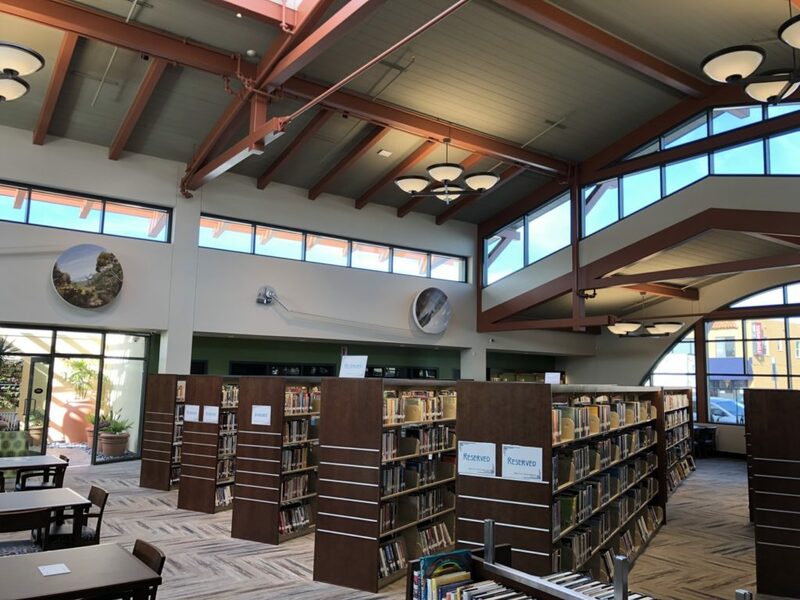 Please visit our website, or find us on Facebook, Instagram, or Twitter for news on what’s happening in Mission Hills and for the most up-to-date information about BID goings-on.